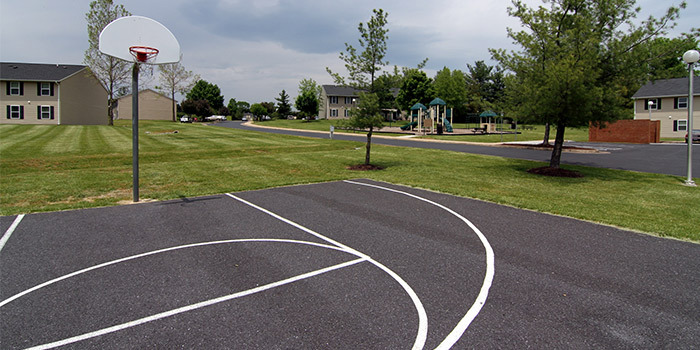 New Market North is a thriving community that over 70 families call home. 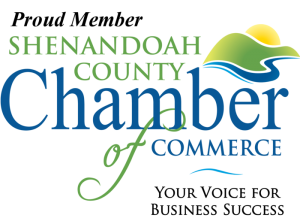 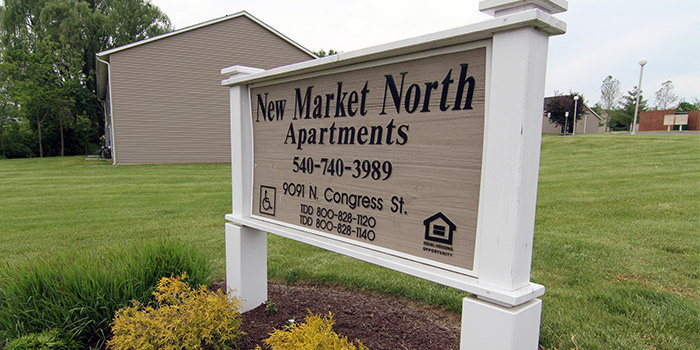 New Market North has been recently renovated and is conveniently located near I-81. 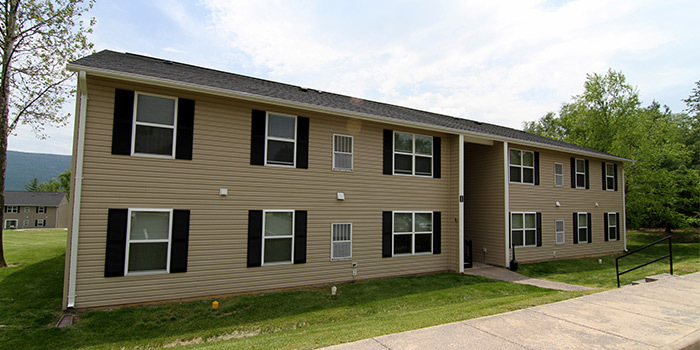 You can choose from our one or two bedroom apartment options. 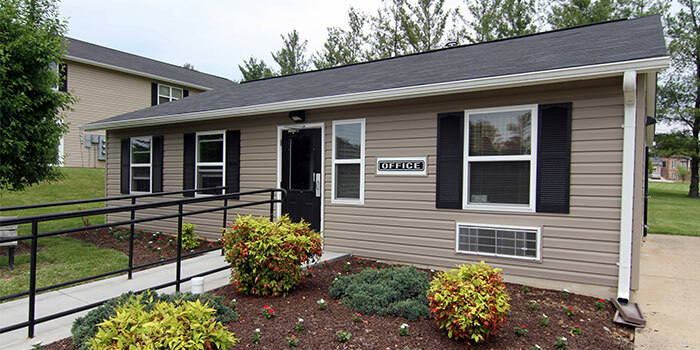 Our open floor plans are perfect for entertaining guests, who will enjoy your delicious meals fixed in your all electric kitchen. 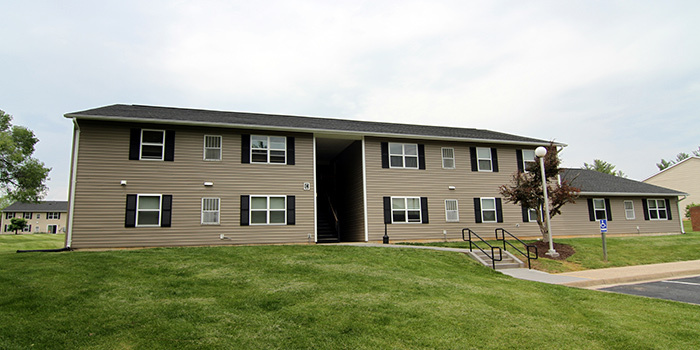 Your storage needs will be met with our spacious closets and large kitchen pantry. 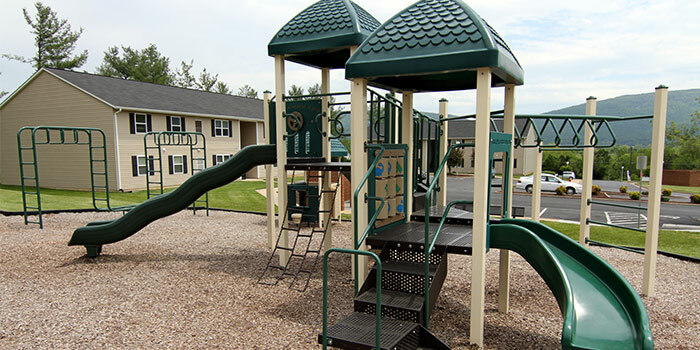 Children will spend hours in the community play area, complete with a jungle gym and basketball court. 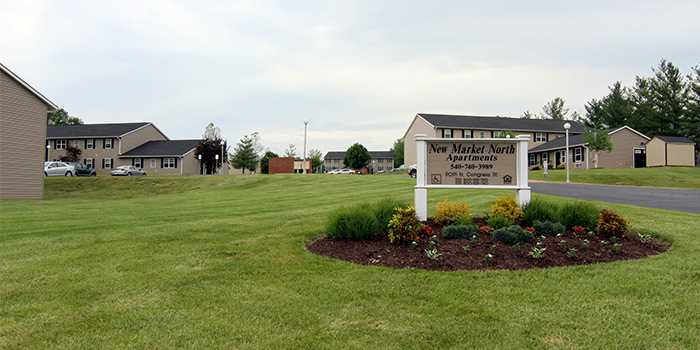 Convenience to shopping, restaurants, and schools is only one reason you will want to call New Market North your home.